Buyers! 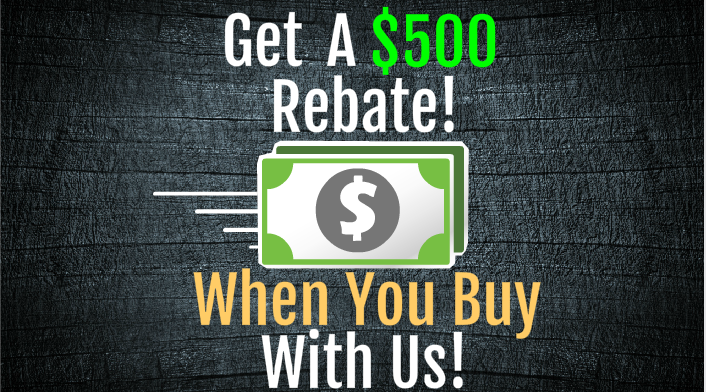 Take Advantage Of Our $500 Rebate When You Buy Through Us! 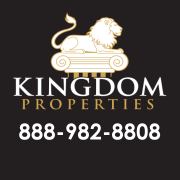 Making Kingdom Properties The Best Way To Purchase Your Home. Use Your Rebate For New Furniture, Appliances, Decorations, Or Whatever You Like! Click Here To Get Qualified To Buy In 48 Hours!